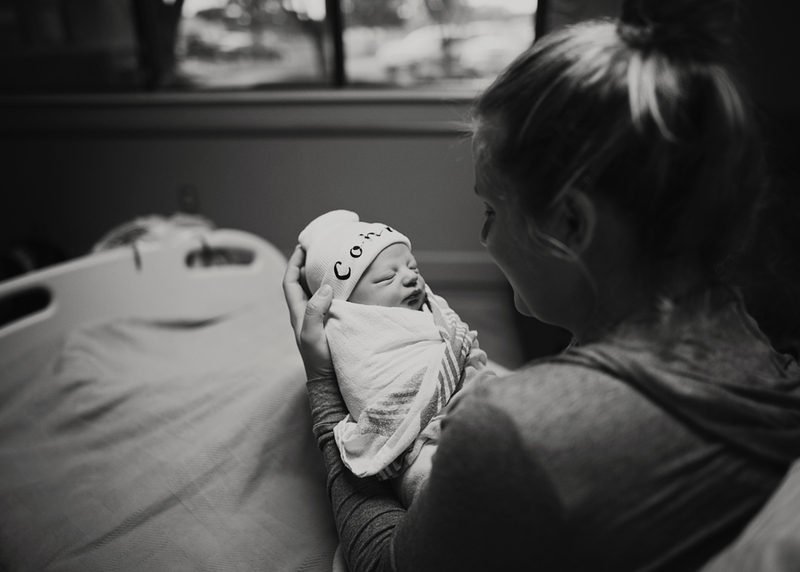 I LOVED getting to step into the hospital of this sweet family when their wee boy was one day fresh. What a sacred and beautiful space. What a sleepy head little baby. What an adorable soul to add to this little tribe. 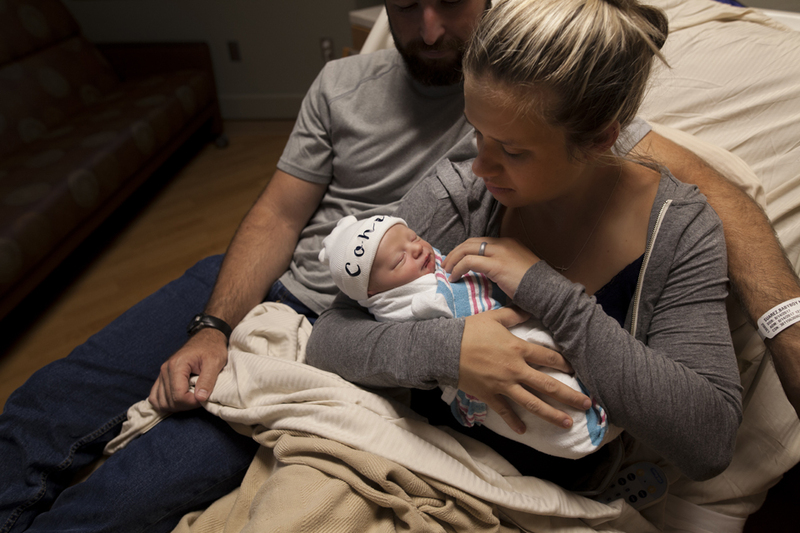 Phillip & Megan, blessing on these precious and exhausting newborn days. Wave upon wave of peace washing over your home in the coming days and weeks. Congratulations on your sweet boy!